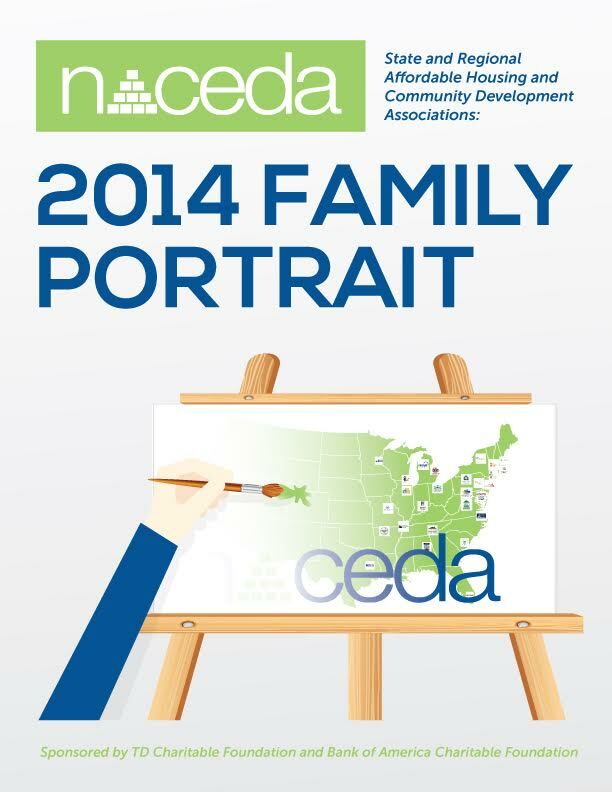 Census of NACEDA member associations, including governance, budget, membership, online presence, programs, and the future. 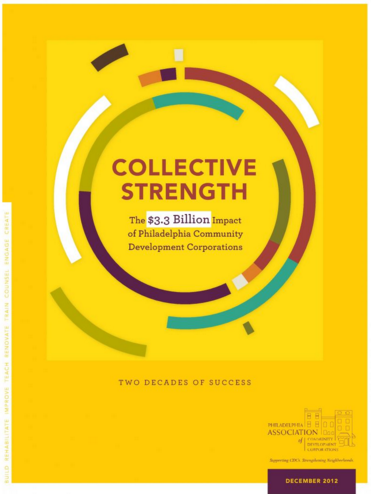 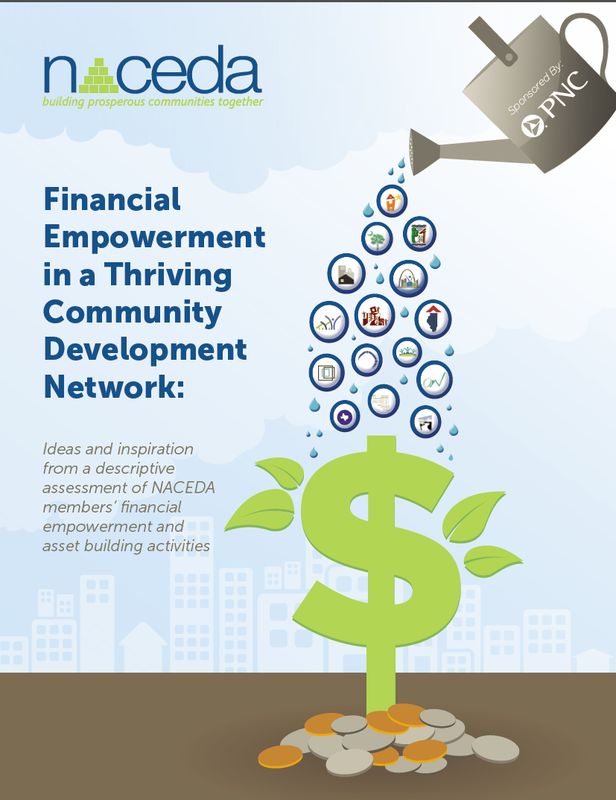 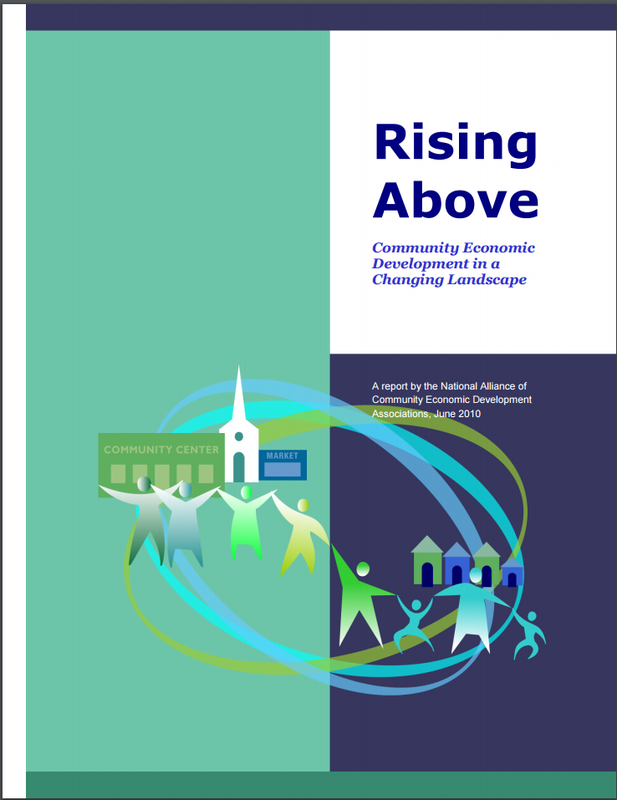 Report measures the quantitative achievements of community-based development organizations. 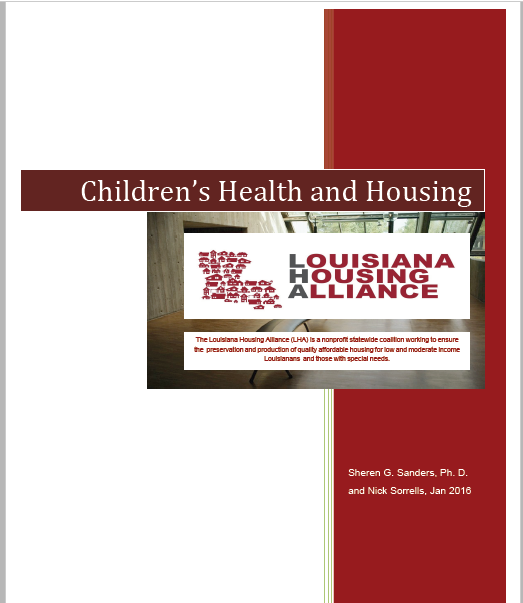 Report on low-income households with children with limited options who face a trade-off between quality, safety, and affordability. 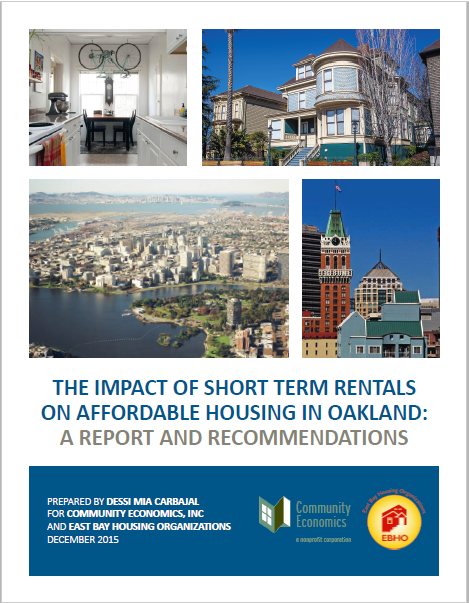 Report on the impact of short term rental housing by using data from Airbnb, an online rental company, and analyzes the impact on the scarce supply of affordable rental housing. 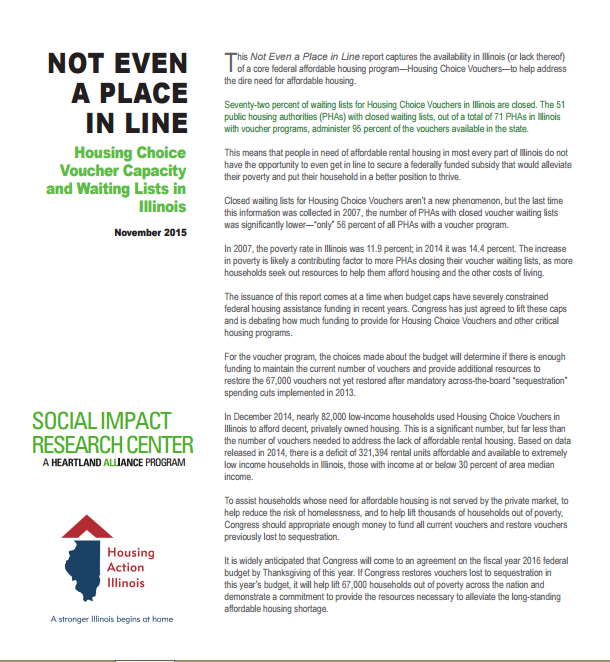 Report captures the availability in Illinois of a core federal affordable housing program --Housing Choice Vouchers -- to help address the dire need for affordable housing. 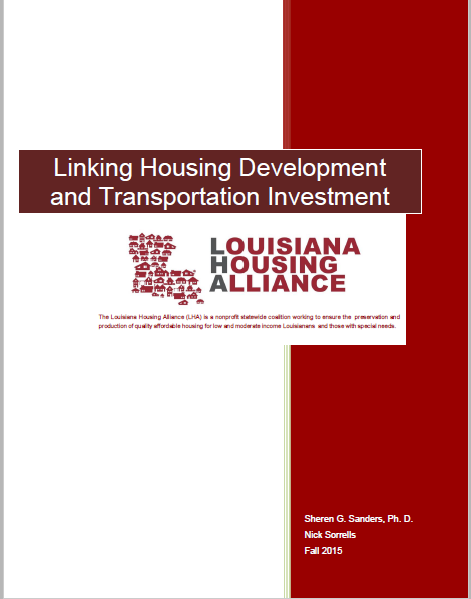 Report discusses transit-oriented development includes both residential and commercial development to maximize accessibility and overall affordability for households. 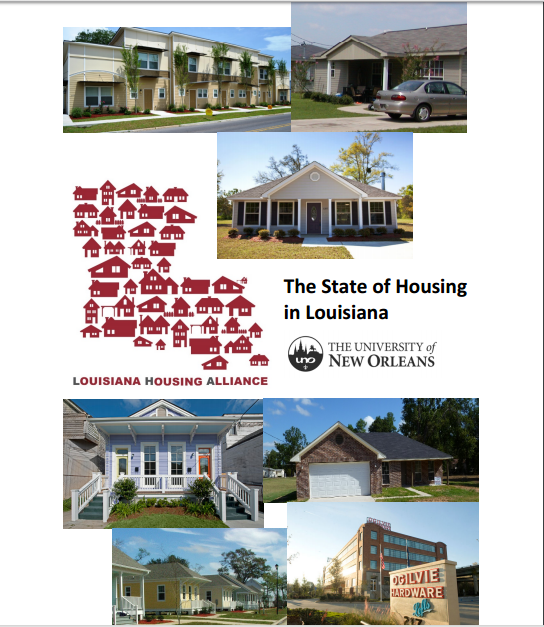 With this report, the LHA aims to illuminate both the challenges and opportunities facing the state, and assist policymakers in their effort to better align state resources with the specific housing needs of Louisiana citizens. 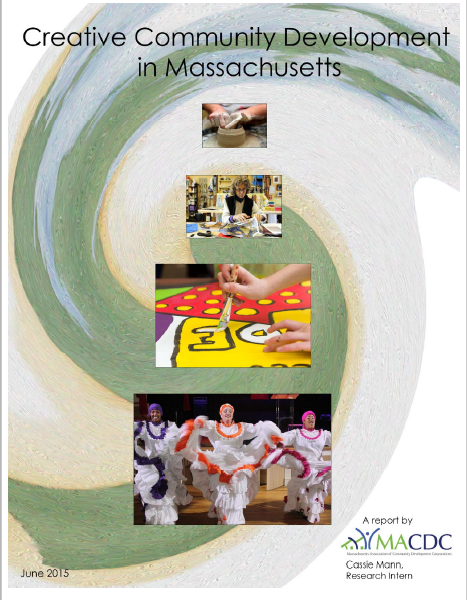 Report seeks to understand the landscape of creative community building, from organizations like IBA that have years of experience at the intersection of culture and community development, to newcomers like Worcester Common Ground who are in the beginning stages of taking on this work and everyone in between. 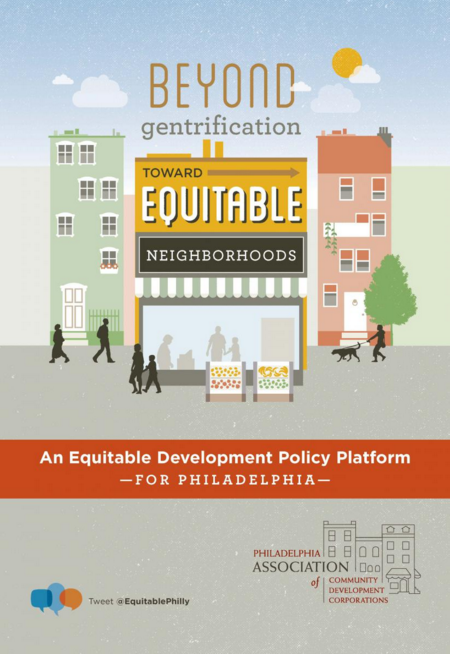 Report on equitable development strategy to capitalize on current growth in a way that is inclusive of all Philadelphians and all of their neighborhoods. 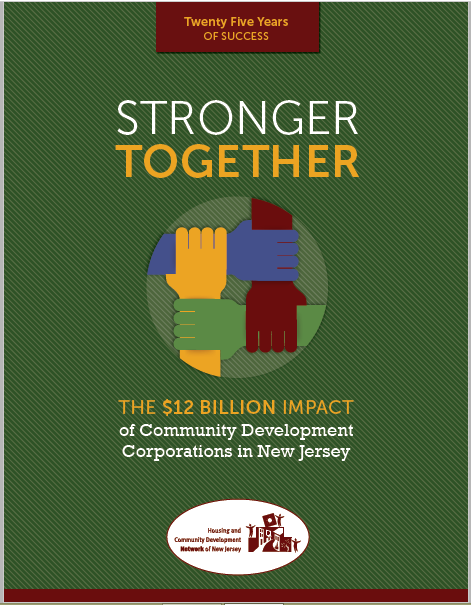 Report on the economic impact analysis that found NJ’s nonprofit community development sector has been a $12 billion economic engine for NJ since 1989. 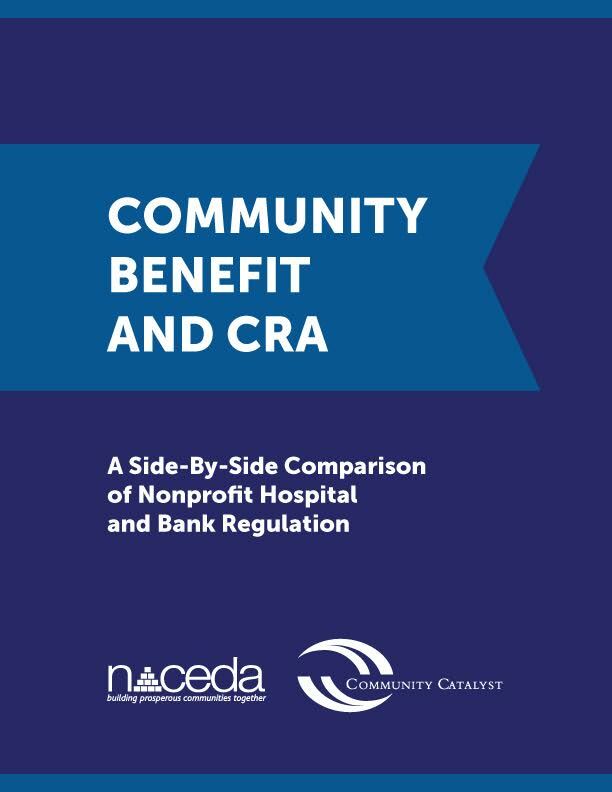 Report documents the significant Return on Investment of the local CDC Industry from public and private sector investments over the past 20 years.